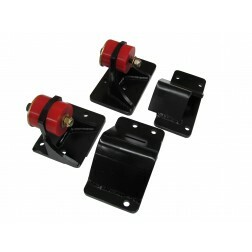 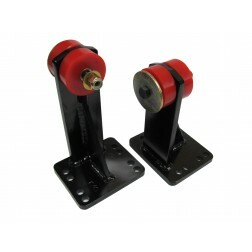 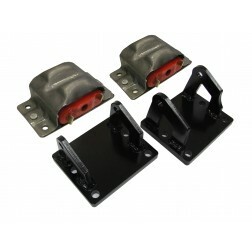 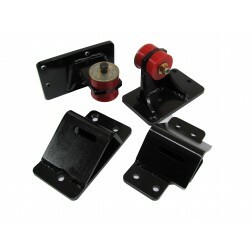 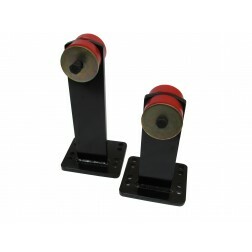 These engine mounts adapt 1989-2002 Cummins engines into 1967-1979 4-wheel drive Ford pickups with the narrow frame (Highboys). 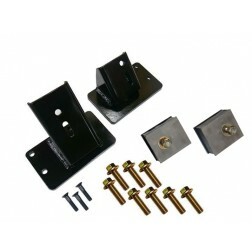 Drilling an existing bolt hole bigger is required. 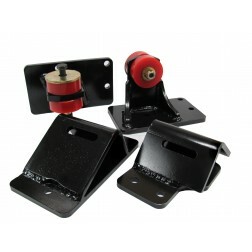 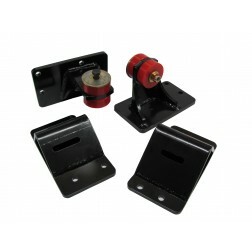 These mounts do not work in 2WD models.